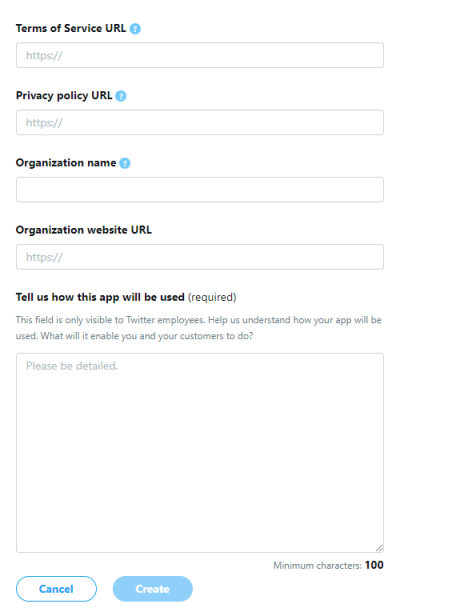 To display the Twitter login button, you have to check the option Enable Twitter Login. 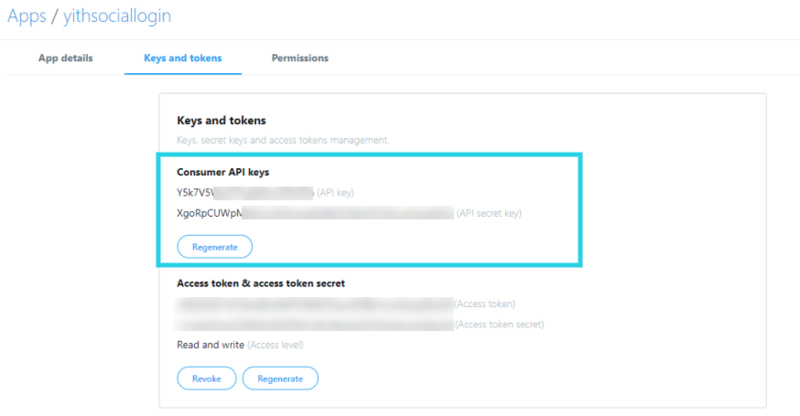 To enter the Twitter Key and Twitter Secret, which are required in the plugin, go to this page and create a new application. url of the site on which it will be used. 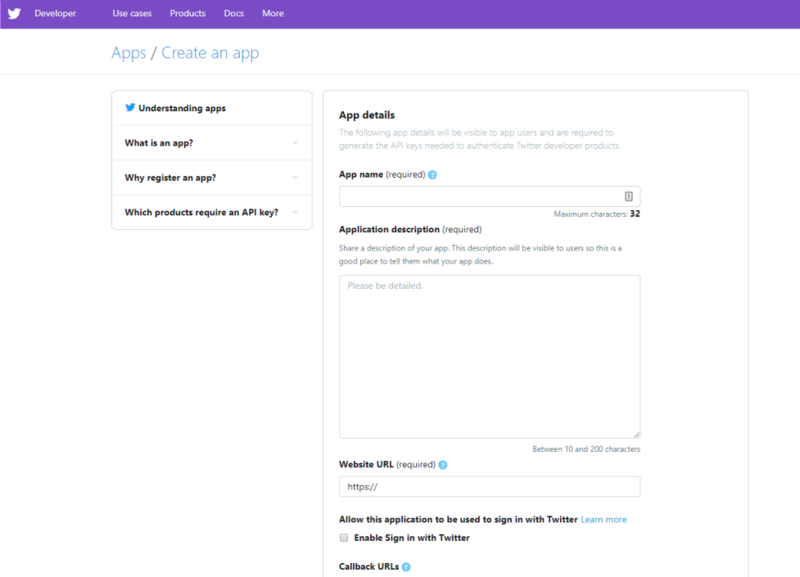 enable Sign in with Twitter. 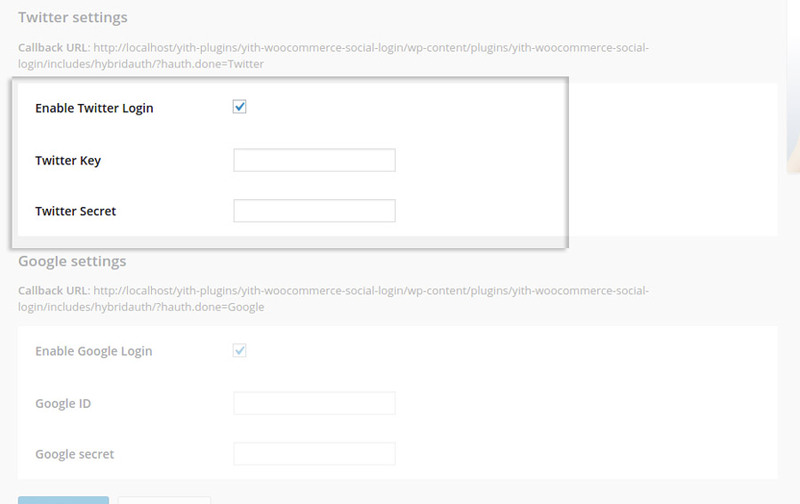 callback url: this value is available within the plugin settings dashboard. Copy and paste it in the Twitter page that you are currently visiting. Than complete the other fields. Copy the values you find in Consumer Key and Consumer Secret and paste them in the corresponding fields in the plugin option panel. 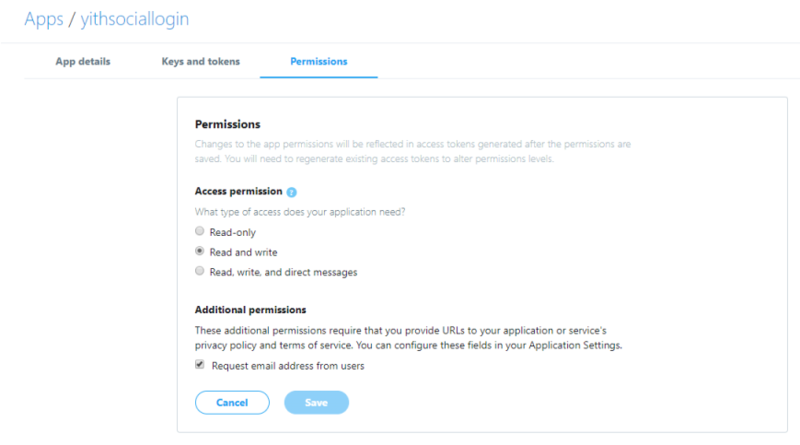 The configuration for Twitter login is now complete.